The much anticipated Kunstler event will occur in Tacoma's Theater on the Square on 4/23/2008. The urban event in recent time in Tacoma. Tickets are available at the Broadway Center. Tickets are being bought up. There is now a significant slate of elected officials interested in city urbanism ideas that will be there. The KunstlerCast is a weekly audio program about the tragic comedy of suburban sprawl. 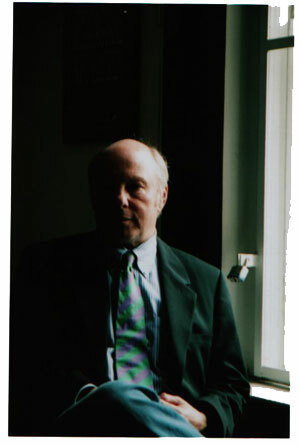 Featuring: James Howard Kunstler, author of "The Geography of Nowhere", "The Long Emergency" and other books. Duncan Crary, host/producer, speaks with Kunstler weekly about the failure of suburbia and the inevitable end of this living arrangement with no future. by NineInchNachos on 4/11/2008 @ 10:03am you can embed the player in your post! go to the page and click the link under the player that says 'embed player' copy the object code and paste it directly in there mr. urbanist! by Erik on 4/11/2008 @ 2:28pm go to the page and click the link under the player that says 'embed player' copy the object code and paste it directly in there mr. urbanist! Thank you for yet another technology lesson RR.